With a growing population and demand for quality housing solutions only rising across Australia, residential construction remains one of the strongest parts of the economy. However, while work for construction businesses is increasing, it is important that this isn’t to the detriment of workplace health and safety. According to statistics released by the Housing Industry Association (HIA), Q3 2015 figures for new dwelling commencements reached a new peak. Based on the numbers, construction teams started more than 55,000 projects in the September quarter. In fact, over the 12 months to September 2015, more than 200,000 new dwellings were commenced – the highest number for more than 20 years. HIA Chief Economist Dr Harley Dale explained that the level of construction activity over recent years is a real positive sign for those in the industry. “Today’s update for national new home building is a stellar result not only for the residential construction industry, but for the wider economy,” he said. Residential construction is booming across Australia. With construction teams busier than ever, there is always the risk that there will be more workplace accidents. According to Safe Work Australia, there have already been three deaths in the construction industry, with the country on track to eclipse the 25 fatalities in 2015 and 29 a year earlier. There have already been three deaths in the construction industry in 2016. Analysing fall from height statistics between 2003 and 2011 show that the 37 per cent of the fatalities were in the construction industry. This includes construction services such as painting, roofing, electrical, etc (23 per cent), building construction such as house construction (10 per cent) and heavy and civil engineering construction (3 per cent). Based on a document from New Zealand’s Department of Labour, a major factor contributing to construction industry falls was a lack of training and hazard awareness. In fact, the Falling Short in Workplace Safety report noted that only 16 per cent of victims had received training in this area prior to their accidents. Training is certainly an important factor, especially when workers are left to make their own decisions on projects. Business leaders must trust in their induction that they will undertake best practice. At Anchor Safe Systems, training is something that we take great pride in. We offer fully accredited training courses for everything from Safe Work at Heights and First Aid Training to Confined Space Training and Basic OHS Awareness. Other major issues cited in the report werestructures either collapsing or fall arrest systems failing. For business leaders, equipment should be considered in the same context as employees – the higher quality, the better. There is no point purchasing cheap equipment when lives are on the line and regulations are so tight. Again, Anchor Safe Systems is in a great position to support construction businesses considering investing in height safety solutions. Whether this is in relation to safety netting, safe working platforms or permanent anchor points, we can tailor solutions for your particular requirements. With over 35 years’ experience in the building and construction industry, we understand the struggles of being a growing business. 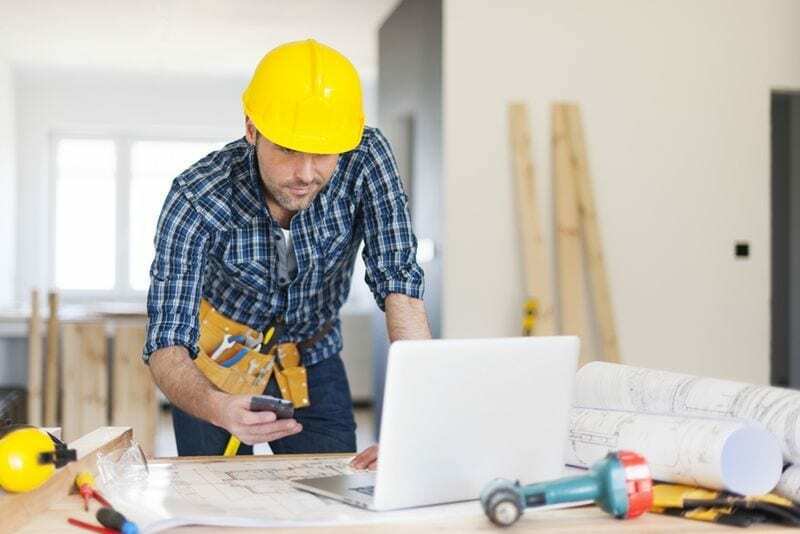 The residential construction boom is not expected to slow any time soon which means business leaders must find a way to keep their teams both productive and safe. For more information about our products and services, contact our team today.